Wow thanks for sharing i love it its amazing they all look so cute! All segaku regulars in casual. everyone look so cool n serious. 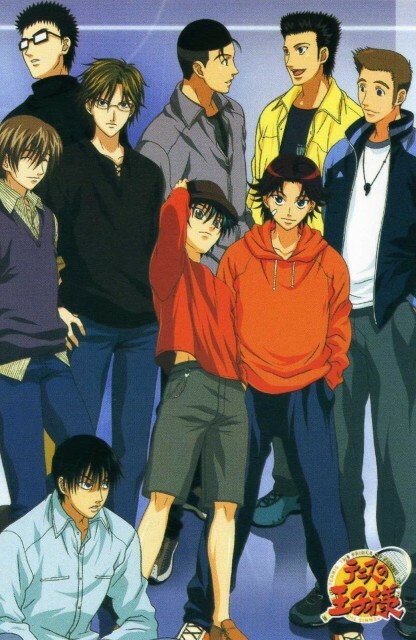 yay, all the seigaku members! It looks so cool! Great scan! XD Thank you for posting it! love it, thanks for posting! Tezuka looks just TOOOOOOOOOOO cute! Thank you for sharing! Just love to see the guys in casual clothes.